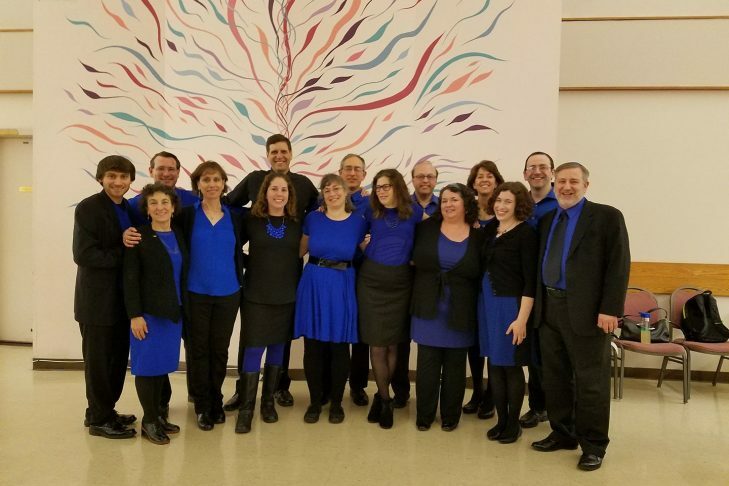 Come hear Shir Rhythm, Sharon’s own co-ed Jewish a cappella group, in our first full-length concert since last year’s Fenway Park premiere! Shir Rhythm performs in musical styles that include Israeli pop, Broadway, old and new sacred songs and classic rock. A multi-generational group of singers, we love to sing, harmonize and have fun with modern upbeat a cappella arrangements and moves that entertain audiences of all ages. Admission for children ages 12 and under is free.